If the titles are anything to go by, the ladies are about to deliver their fiercest album to date. I’m particularly excited to hear “Monster In Me,” “Joan Of Arc” and “Wasabi.” LM5 arrives on November 16, the same day as Mariah Carey’s Caution. While Mimi might have the edge in America, Little Mix has the UK on lock. “Woman Like Me” is currently in a tight race for number one, while their last album sold close to a million copies at home. 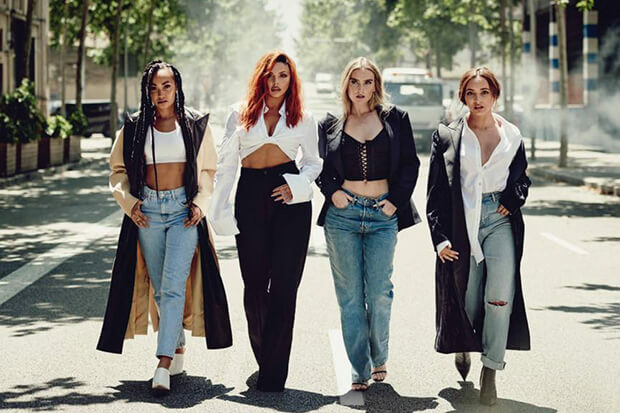 See the tantalizing tracklist for LM5 below. Which song are you most excited to hear? Let us know below, or by hitting us up on Facebook and Twitter!